I define a sleepwalker as someone whose actions do not align to how they say they want to be perceived by others. Easily stated, they lack self-awareness! These individuals view themselves one way but everyone else in the organization has a very different perception. I know you’re thinking of someone that fits that description right now! 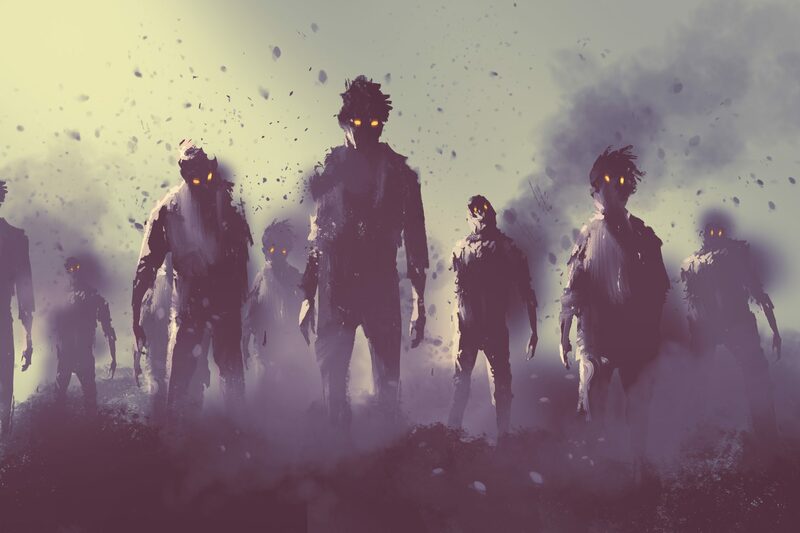 These sleepwalkers stalk the halls of your organization unconscious and blind to the impact their behavior has on the team, customers, and relationships in their personal life. They often get results, but they sacrifice relationships, trust, engagement, and influence. I recently worked with a senior executive who made it to the top levels of the organization because of his smarts, work-ethic, and ability to get stuff done. However, in the pursuit of getting the work done he bullied others, had to be the smartest person in the room, failed to take people along the journey with him, and made others feel invisible. He wanted to be a leader that was admired and respected, but the patterns of behavior he had learned and used to get results was creating the exact opposite impact. Furthermore, his organization – like many others – enabled his sleepwalking when they chose to ignore his behavior because of his ability to drive strong results. The point: it is imperative that your organization hold everyone accountable for HOW they get results, NOT just the results themselves. 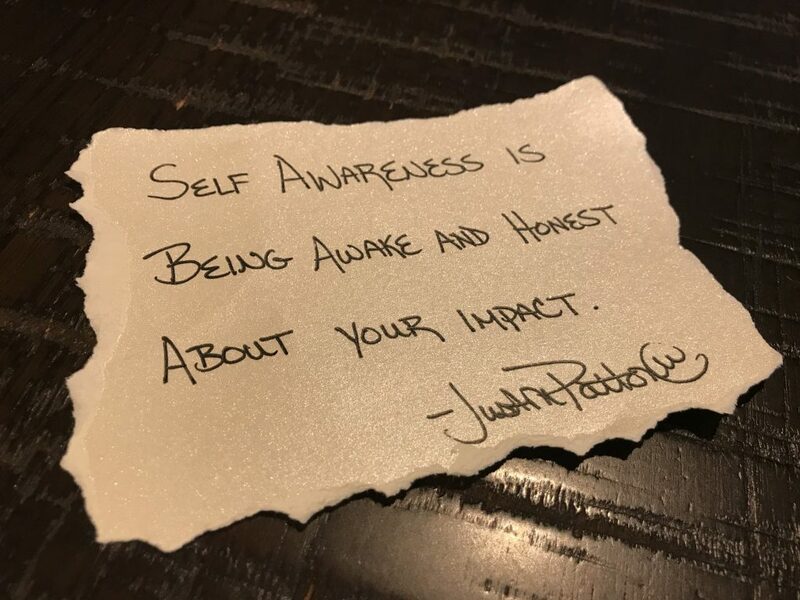 When leadership only holds individuals accountable for results, they reward bad behavior and slowly cultivate an army of sleepwalkers throughout all levels of the organization. It is everyone’s job to help create a conscious organization that gets results the right way. However, it starts with leaders taking the initiative to model the expected behavior and then coaching others to higher levels of emotional intelligence. Accountability should be connected to a vision. Ask the individual what three words he/she hopes people say about him/her? The answer should be the same for their personal and professional life since we are cultivating authentic leaders. Afterwards, identify specific behaviors to support each word. Ego is any fear-based thought, and you never show up your best when you respond from a place of fear. More importantly, ego always turns your strength into your liability. Have the individual identify his/her strength and then ask what that strength turns into when their ego gets the best of him/her. Ask the individual to share examples of when that has happened. The best antidote for getting over ourselves is receiving honest feedback. You don’t have to agree with the feedback but it is still someone’s experience of you and it is true to them. Therefore, have the individual identify key stakeholders, craft 2-3 specific questions you would like feedback on, collect the feedback, discuss the feedback together, and then thank the people who provided it. Organizations will create a culture that is awake and consistently growing when they focus on HOW results are achieved, hold people accountable to the HOW, and recognize individuals who do it well. Sleepwalkers make the workplace a nightmare for everyone else! We must love these individuals enough to help them wake up. And once they are awake, they must never, ever go back to sleep again. . .